Hello. I am Nick Gilbert. I am a fragrance expert and evaluator. 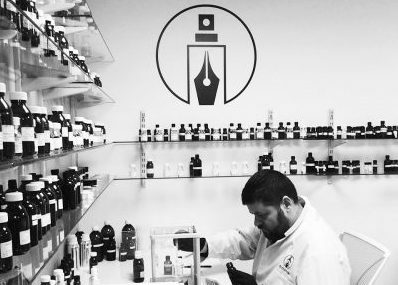 I am co-founder of scent consultancy Olfiction, where we create fragrances for fine and niche fragrance brands, luxury home fragrances and other unique projects. We also help with marketing, storytelling, copywriting, and training. I have appeared on radio, television, and in print media to share my expertise and insights on the fragrance industry.